RIO DE JANEIRO, Brazil (AP) -- Barack Obama is the new face of America, and his likeness will be represented in force during this year's bawdy Carnival bacchanalia. Plastic replicas of the U.S. president-elect's face are the top-selling masks this year, said Olga Gibert Valles, owner of one of Rio's oldest Carnival costume producers. That means come Feb. 22, when Carnival begins, thousands of half-naked ''Obamas'' will take to the streets during the countless freewheeling parades throughout the city. 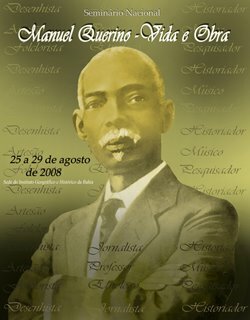 About half of Brazil's 190 million people are black and many were elated by Obama's election. The incoming U.S. president is so beloved, at least eight Brazilian politicians changed their names to ''Barack Obama'' on the ballot of local elections in October. 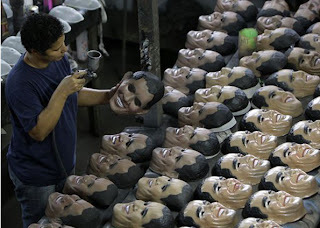 Valles said her company has already made 7,000 Obama masks. The company is well known in Rio for its clever designs featuring politicians or other news makers. The biggest selling mask depicting a real person? ''It's Osama,'' Valles said, referring to al-Qaida leader Osama bin Laden. About 50,000 of his masks have been sold since the Sept. 11 attacks, which Valles attributed to dark humor rather than support for terrorism. IN ACCORDANCE WITH TITLE 17 U.S.C. SECTION 107, THIS MATERIAL IS DISTRIBUTED WITHOUT PROFIT TO THOSE WHO HAVE EXPRESSED A PRIOR INTEREST IN RECEIVING THE INCLUDED INFORMATION FOR RESEARCH AND EDUCATIONAL PURPOSES. 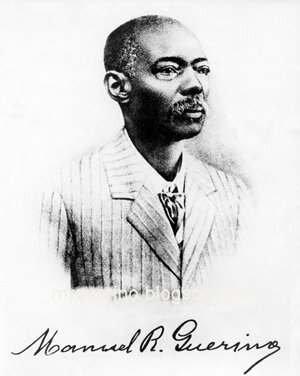 OBAMABRASIL HAS NO AFFILIATION WHATSOEVER WITH THE ORIGINATOR OF THIS ARTICLE NOR IS OBAMABRASIL UPDATE ENDORSED OR SPONSORED BY THE ORIGINATOR. "VIEW SOURCE ARTICLE" LINKS ARE PROVIDED AS A CONVENIENCE TO OUR READERS AND ALLOW FOR VERIFICATION OF AUTHENTICITY. HOWEVER, AS ORIGINATING PAGES ARE OFTEN UPDATED BY THEIR ORIGINATING HOST SITES, THE VERSIONS POSTED ON TO MAY NOT MATCH THE VERSIONS OUR READERS VIEW WHEN CLICKING THE "VIEW SOURCE ARTICLE" LINKS.